We are passionate about user-centred design and natural interfaces. Our products embody design research, material exploration and cutting-edge electronic engineering solutions for contemporary user experiences. We love Natural and Tangible User Interfaces and we use them intensively. When you interact with our products, you don’t simply “use” them, you “enjoy” them. This is our goal: to create a satisfying user experience. 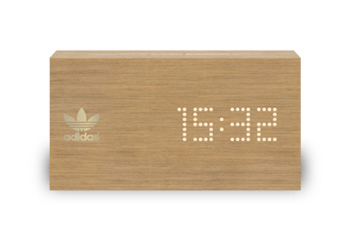 Engineering and self-production of 50 Scoreboards for the Adidas Original Stores. 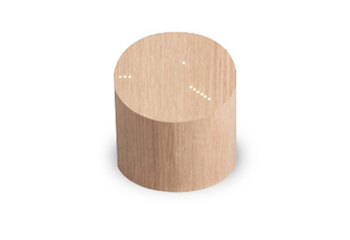 Design, Engineering and self-production for a new concept of kitchen timer with natural user interface. 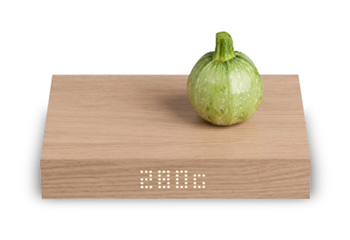 Design, Engineering and self-production for a new concept of kitchen scale with natural user interface and mobile APP connection. Active Surface Concept. 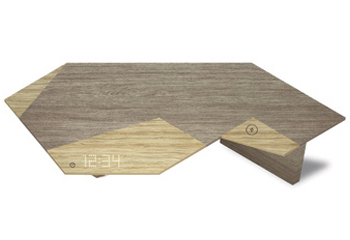 A smart desk with clock and wireless mobile charger for the 2015 Milan Design week.